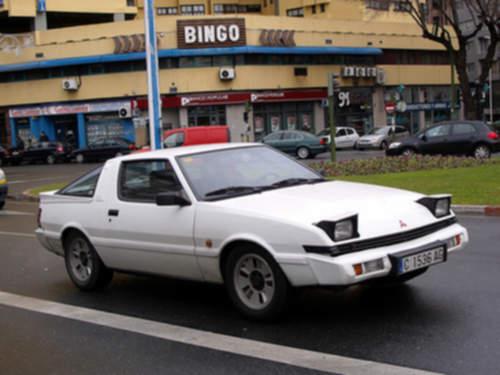 Tradebit merchants are proud to offer auto service repair manuals for your Mitsubishi Starion - download your manual now! Mitsubishi’s list of cars includes the 75 horsepower, 1977 Mitsubishi Dion and the 1982 Endeavor LWB. Whether you have issues with a 1977 Dion or you need to fix your 1982 Endeavor, you need a decent repair manual to keep it running. Explore our complete list of auto manuals from Mitsubishi from Tradebit.